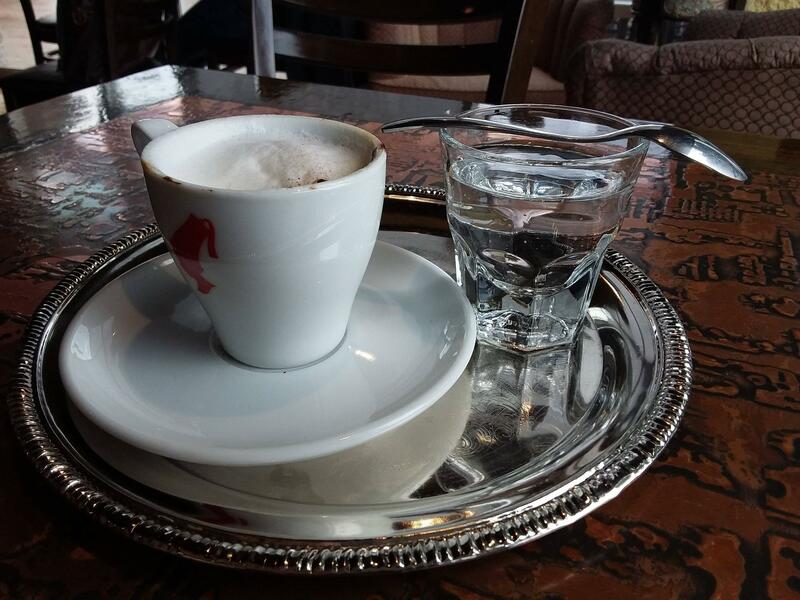 Is there a proper way Viennese coffee should be taken? What is the little spoon for? When/how should the sparkling lime water be taken? etc. Was just introduced to the a Viennese coffee shop, and there was some confusion between the people explaining this. The spoon is intended for mixing the milk foam and coffee. You may wish to add sugar as well. The sparkling water is a chaser to clear your palate. Not the answer you're looking for? Browse other questions tagged coffee serving or ask your own question. Cayenne Latte drink - how to make at home?